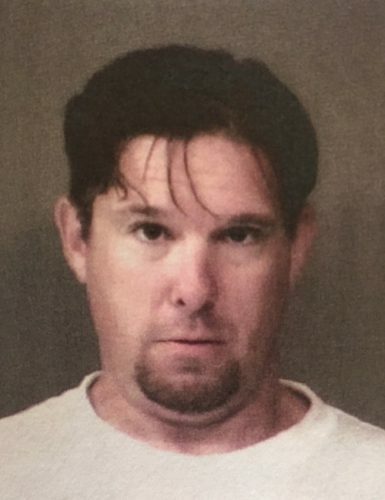 Oct. 7 — David Byron Franklin Jr., 36, 2702 Fairfield Drive, Fort Wayne, was booked for failure to appear. Bond: $163.32 cash. 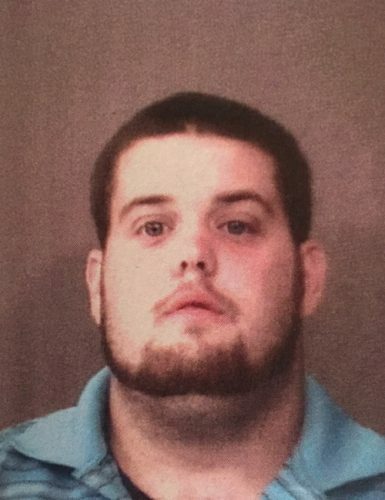 Oct. 7 — Matthew Scott Stephens, 23, 215 W. Baker St., Warsaw, was booked for invasion of privacy. Bond: $1,500 cash.